1. 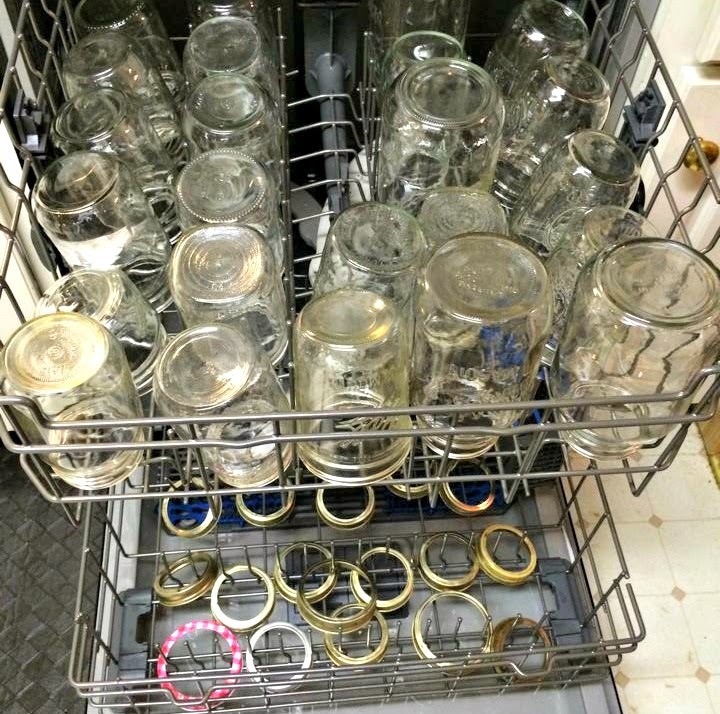 Prepare your jars and lids by sanitizing in the dishwasher, or use this instructional. 2. 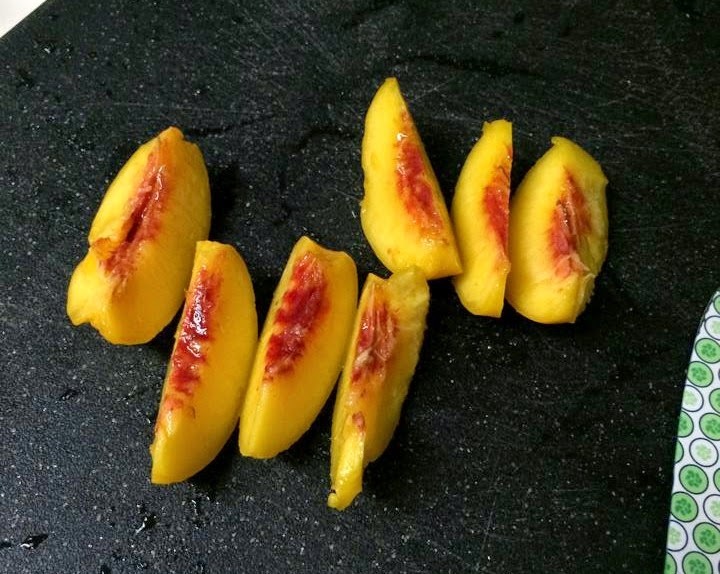 Peel your peaches by boiling for about 20 seconds, then immediately submerging in ice water for at least 1 min. 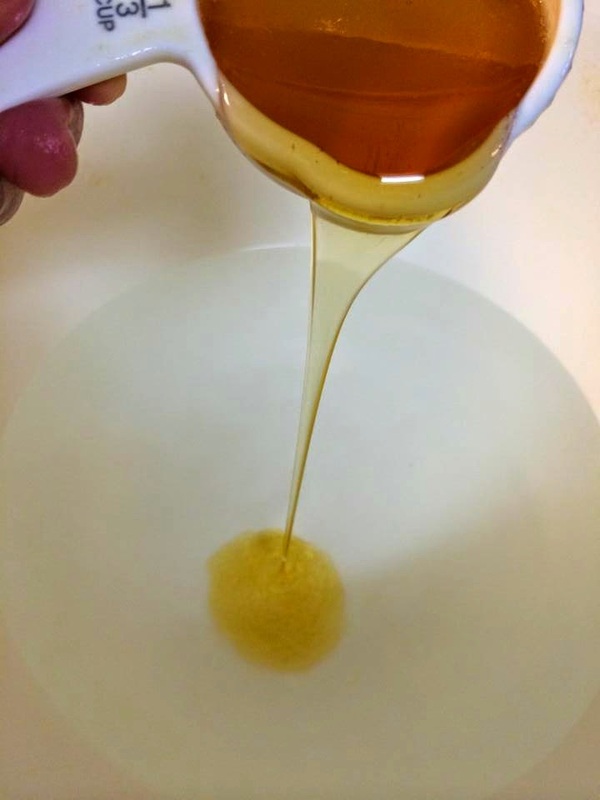 This should allow you to pull the skins off relatively easily. If the skin keeps breaking then you boiled it too long. 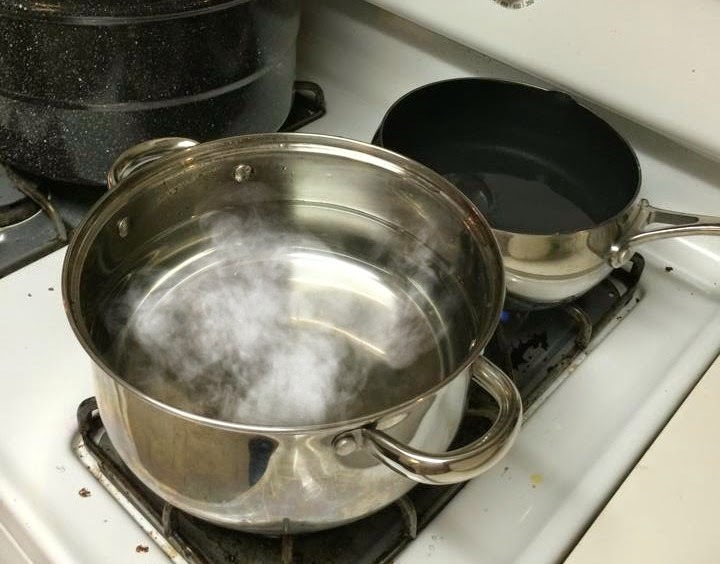 I like to do about 4 at a time and use a ladle to put them in and out of the boiling water. 3. Cut into quarters and toss the pit. Some people like to cut the red area out too. I have always left the red center. Just make sure there's no 'woodsy' bits left from the pit. 4. Fill Pack your jars. 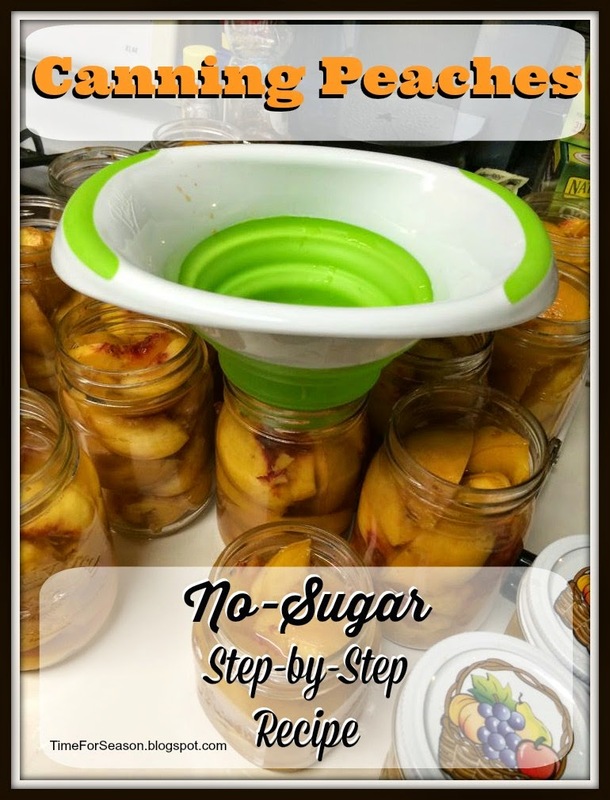 This is one fruit that you can really squeeze into the jars. 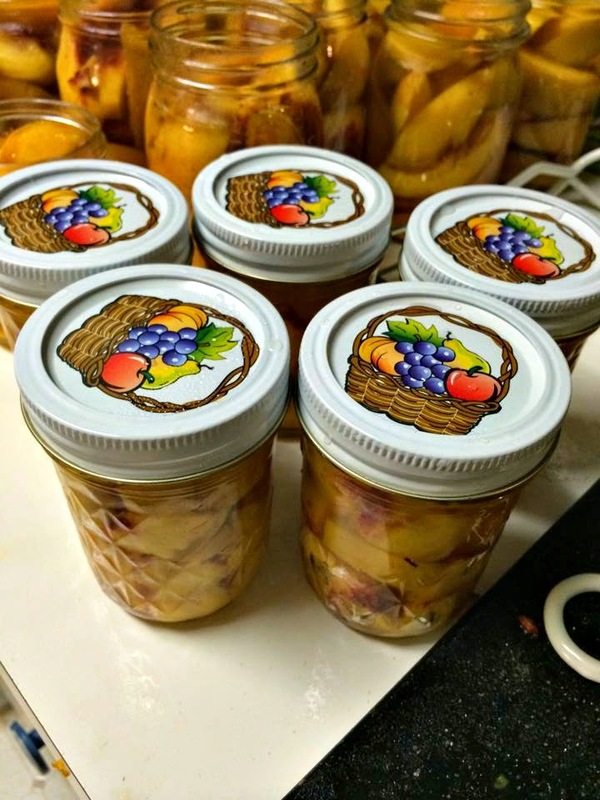 I have found that with average sized peaches I can fit 1 peach in jelly or 1/2 pint jars, 2 peaches in pint jars and 4 peaches in quart jars. 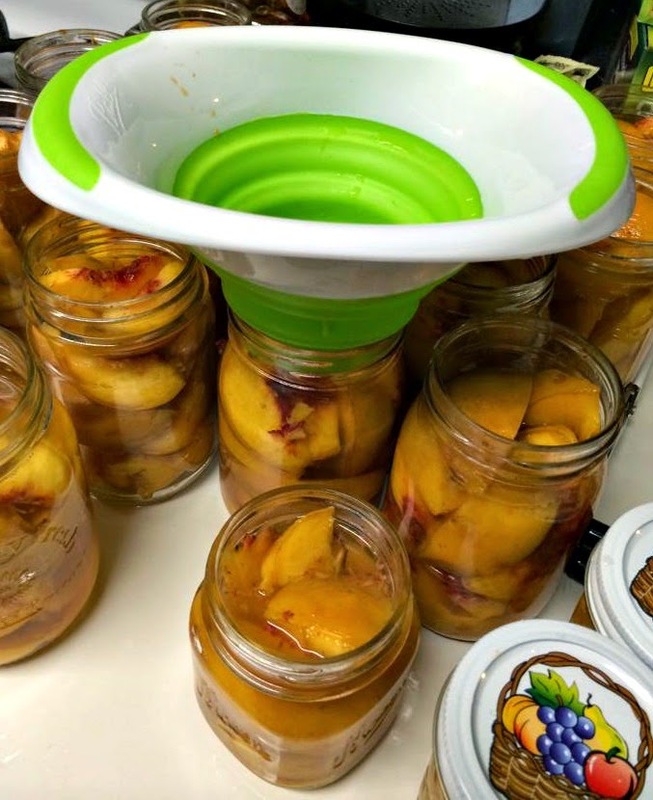 You may have to tap the jars to help the fruit settle, but it's so worth it to really fill the jars up. 6. 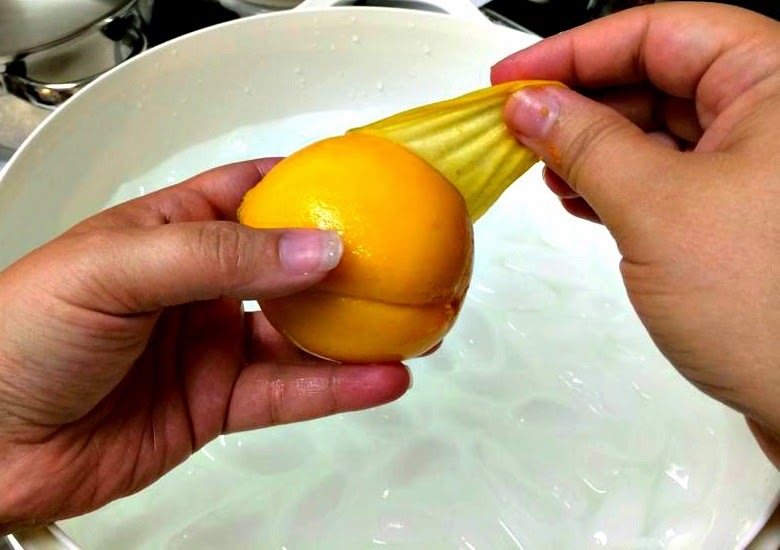 Using a wide mouth funnel, ladle the water/honey mixture or water over the fruit until the fruit is mostly covered. You may have to release air bubbles. 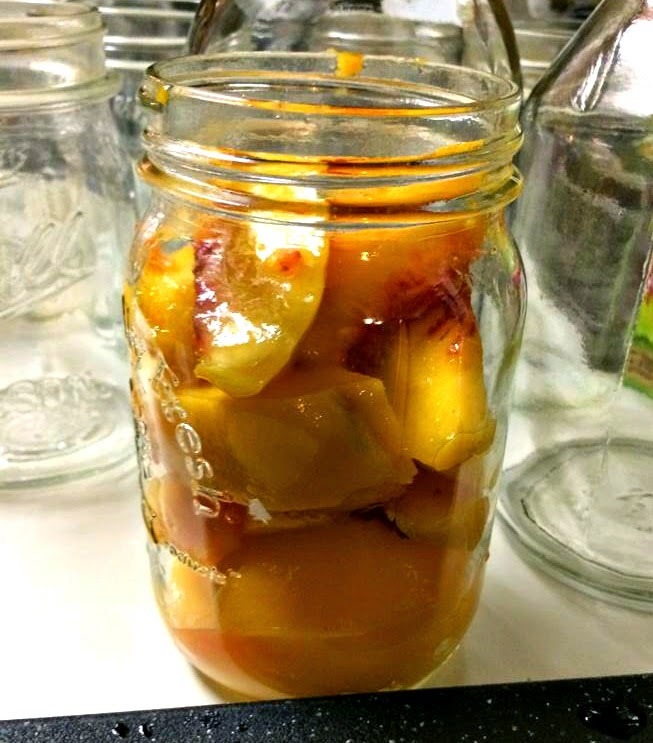 If you have more peaches/jars than water/honey mix, just make more mixture. As long as you keep the ratio, you can make as much or little as you need. 7. Add lids and rings. 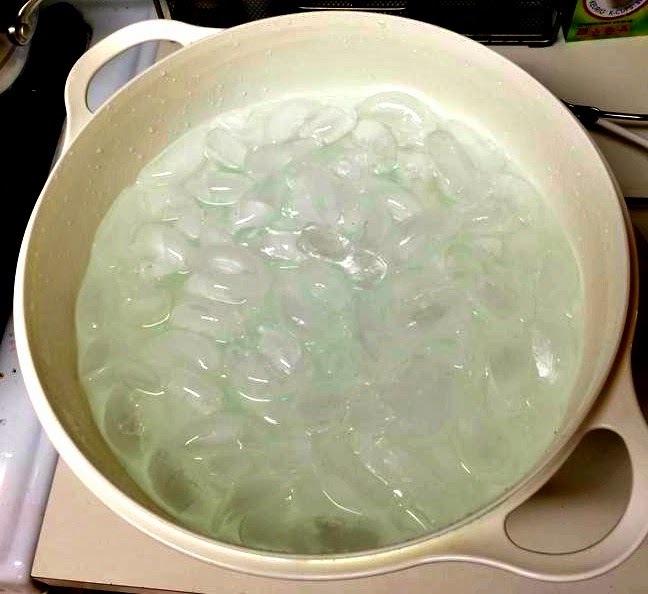 Place jars in canning pot and boil (Water at least 1 inch above jar lid) for 15 min. 8. 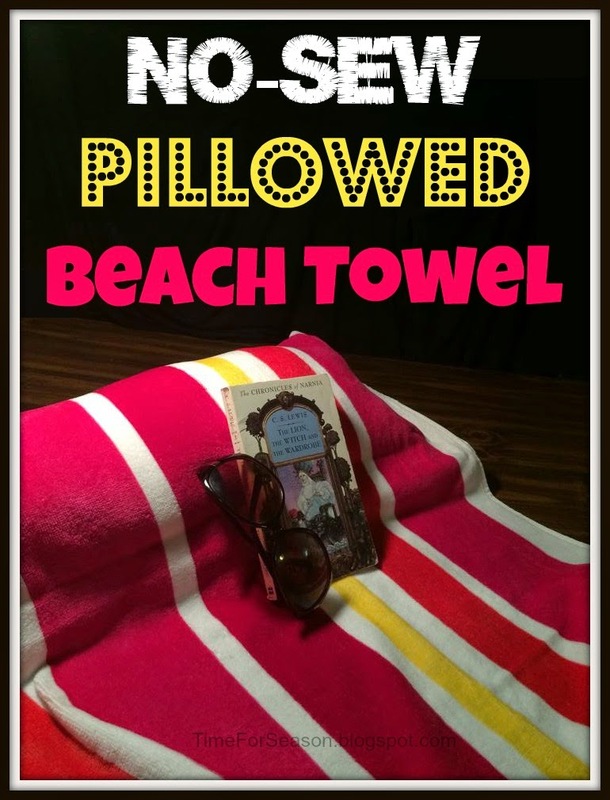 Place jars on a towel and do not disturb until completely cooled. Make sure there is at least 1 inch space between each jar and do not place them where there is a draft (Such as AC vent). I just love to hear the 'pop' of my hard work as the jars seal. And the yummyness that lasts all winter... Mmmmmmm!! 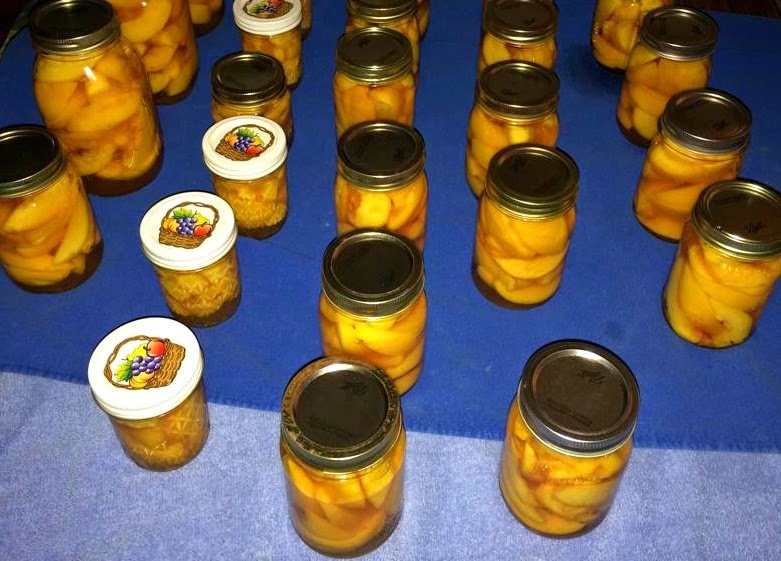 If prepared properly the peaches can be preserved for at least 2 years. So make sure you label them. Now, does anyone have a good peach cobbler recipe I can try?! ?